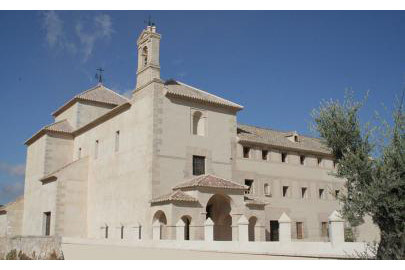 The former convent of San Pedro de Alcántara was completed in 1584. 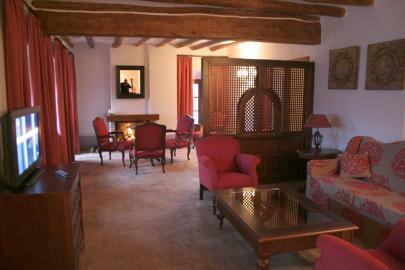 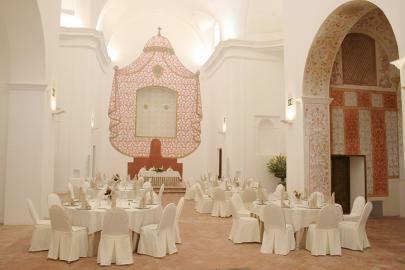 Restoration of the monastary was completed 2008 and Antequeras first 5 star hotel was built. 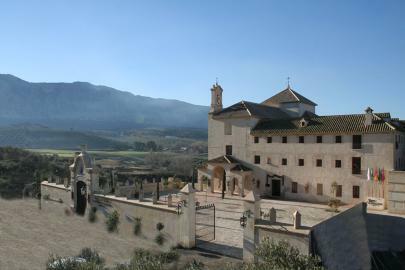 Hotel La Magdalena, capitalizing on the unique environment and the landscape.